John Hedley Brooke offers an introduction and critical guide to one of the most fascinating and enduring issues in the development of the modern world: the relationship between scientific thought and religious belief. It is common knowledge that in western societies there have been periods of crisis when new science has threatened established authority. The trial of Galileo in 1633 and the uproar caused by Darwin's Origin of Species (1859) are two of the most famous examples. 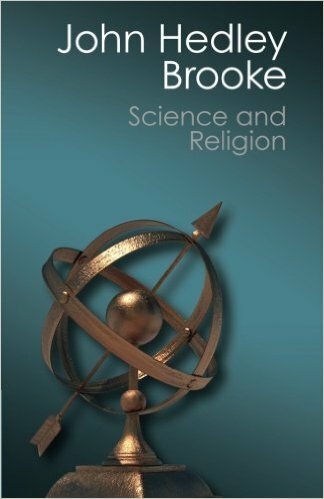 Taking account of recent scholarship in the history of science, Brooke takes a fresh look at these and similar episodes, showing that science and religion have been mutually relevant in so rich a variety of ways that no simple generalizations are possible.